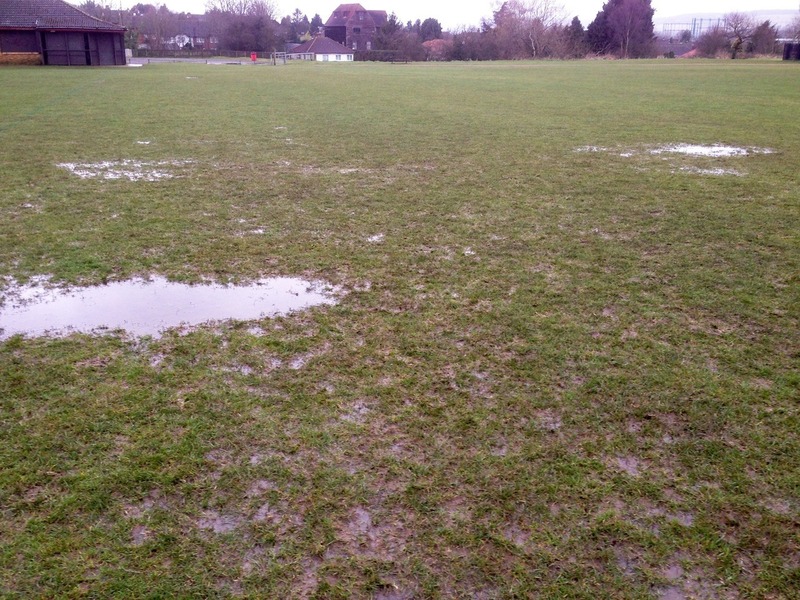 The Club was struggling to cope with the 36 junior teams wanting to use the existing natural grass playing surface. Having secured funding from Sevenoaks Town Council and other sources, we won the contract to build a new artificial pitch on the site of the old grass playing surface. 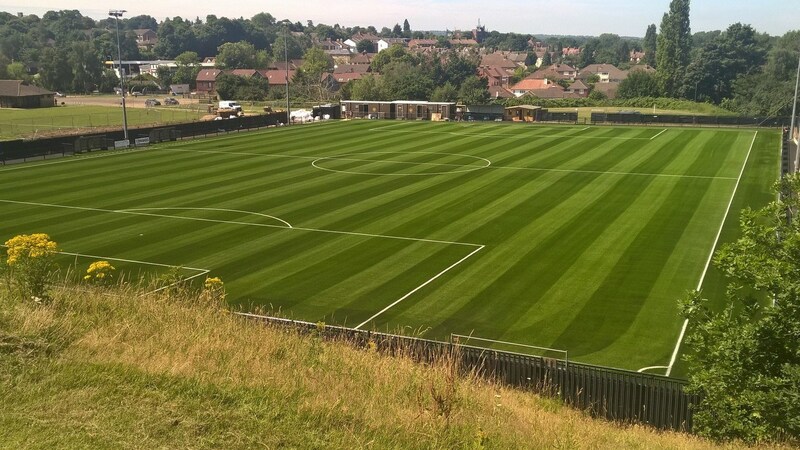 The work was completed within just over two months, ready for the new season. The pitch, now complete with floodlights installed by us, is being used almost 24/7. As a local contractor involved in the supply of materials to the sports turf industry, we were able to recycle the soil taken from the old surface back into creating a new grass surface elsewhere. Our local production site for specialist sands also enabled us to deliver a competitive price on materials for the new pitch. "On 15th May @Bourne_Sport started work on our 3G pitch. 49 working days later,on scheme,on budget, FIFA approved & stress free we are now 3G!"